*Must be a resident of Delaware to qualify for the Delaware CCDW. If you are not a resident of Delaware and are looking to obtain the Utah Non-resident CFP, just click here. Course Goal: The goal of this course is for you the citizen to gain credit needed to apply for a conceal carry permit from the following states: Delaware and Utah. Although Delaware residents do not have to apply for the Utah Non-Residents CFP, this course will provide the training to do so at no additional fee. This course is also designed for those who wish to complete the first 8 hours of training towards your Maryland Wear and Carry. A modern firearm (.38 Revolver or 9mm handgun or larger caliber) *for those who do not yet have a permit or own a firearm, it will be provided by the Instructor- Please call the office if you do not have a handgun. Course Completion: Upon successful completion of this class you will receive your approved *Delaware CCDW certificate, Maryland renewal certificate and/or Utah. By completing this course you will have essentially completed the first 8 hours (Day 1) of the Maryland Wear and Carry Course. 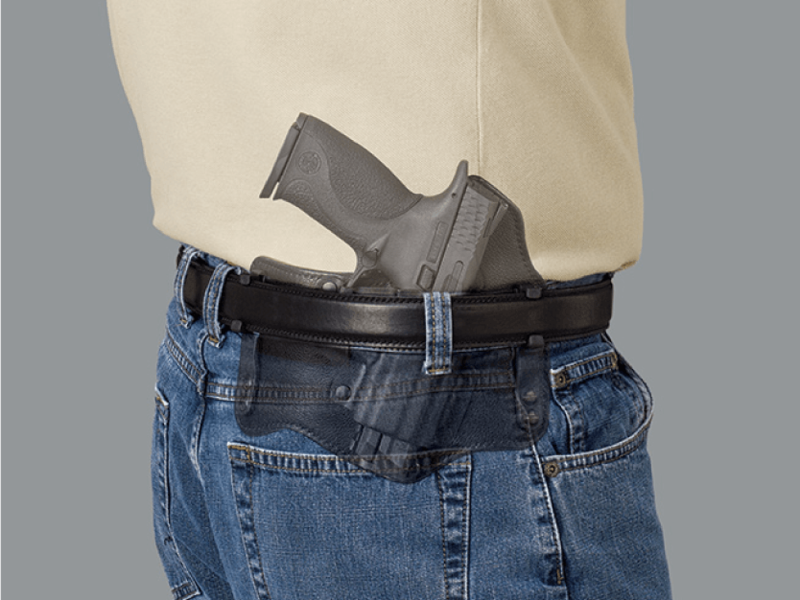 To complete the MD Wear and Carry Course you will need an additional 8 hours of training and range time. In addition to the mandatory qualification, students may elect to stay at the range to complete additional situation based training including: multiple targets, use of barricades, speed shooting plus magazine / speed loader change drills. For more information about the Maryland Wear and Carry, click here.